It’s the caring people that change the world - the ones that want to improve things. 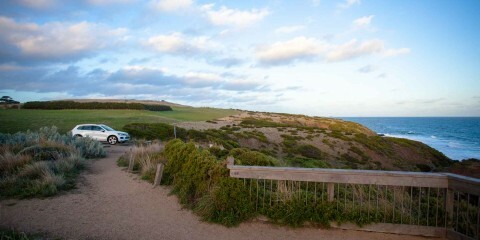 Jude and Sarah are the people we’re talking about - the driving force behind Olieve & Olie, a hand made soap and olive oil skin care range originally started in their studio in St. Andrews Beach and now located at a purpose built production facility in the heart of Rosebud West. 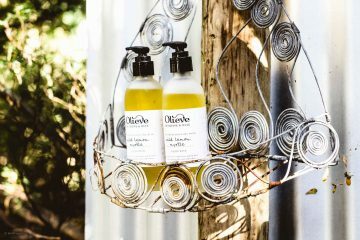 Olieve & Olie produce soap products from beautiful Australian-grown olive oil - measured, mixed, poured, bottled, labelled, packed and sent all by hand. 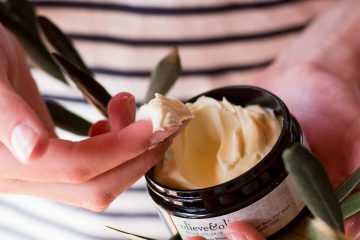 Pure and natural, Olieve & Olie’s products are completely free from artificial additives and preservatives.